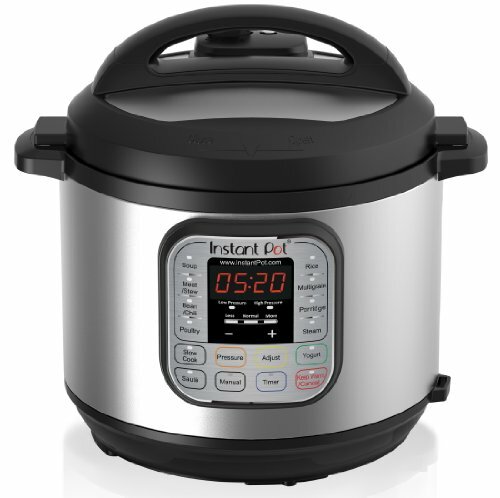 Since they said it could take the place of my crock pot, did that mean I could transfer over my recipes to the Instant Pot? Seriously, I had some recipes that have been passed down through my family for generations. 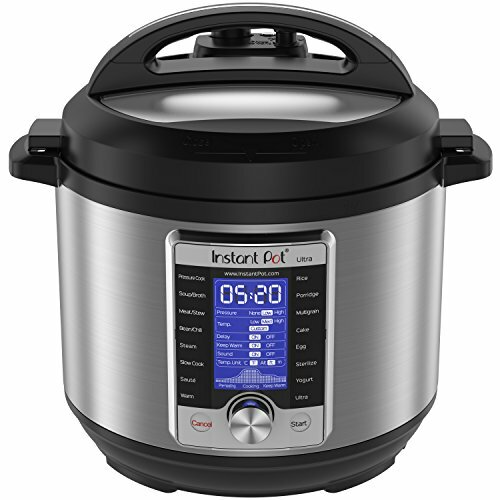 Could I make simple recipes in the Instant Pot like I did in the crock pot? What about healthy items such as cough syrup and elderberry syrup and gummies? Join: Our Awesome Recipe Group on Facebook for More Ideas! I am a licensed cosmetologist. It has now been 20 years since I graduated from cosmetology school. However, I have kept and maintained my license all of these years, even though we moved from tither and yond with the military. It was important to me because I loved it. 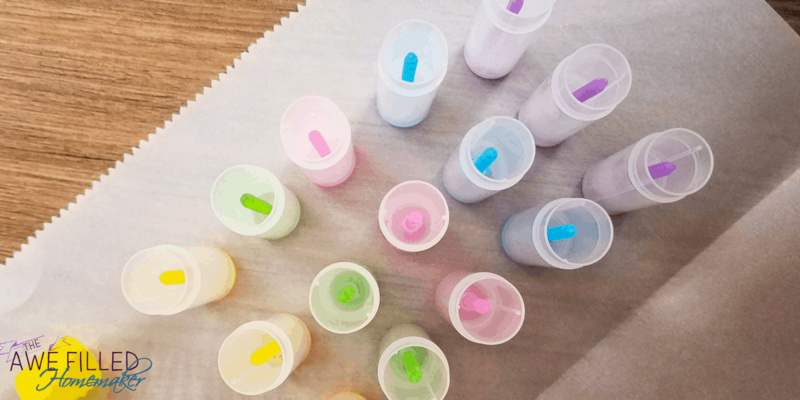 I loved making some of my own products, which is a skill I learned while in cosmetology school. One of the things that was made in the crock pot was chapstick. 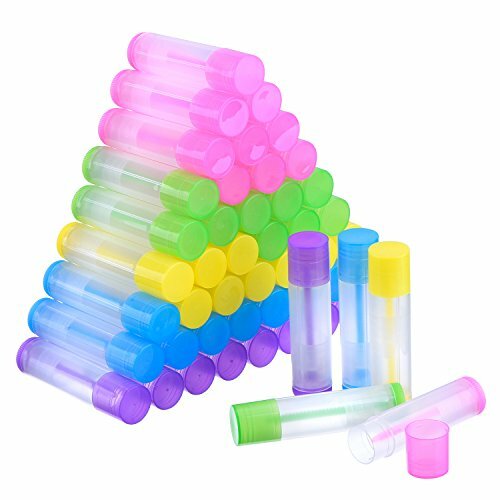 Now that I have the Instant Pot, could I really make instant pot chapstick? Did I make the right choice in replacing my crock pot? Ha! Don’t be silly! Of course I made the right choice! 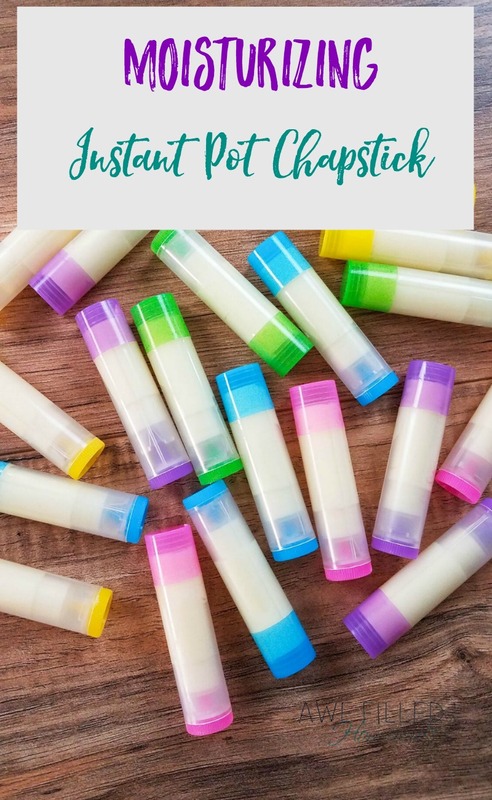 Today I am sharing my Instant Pot chapstick recipe with you so that you too can make your own, right in your own home! I get my essential oils from Rocky Mountain. 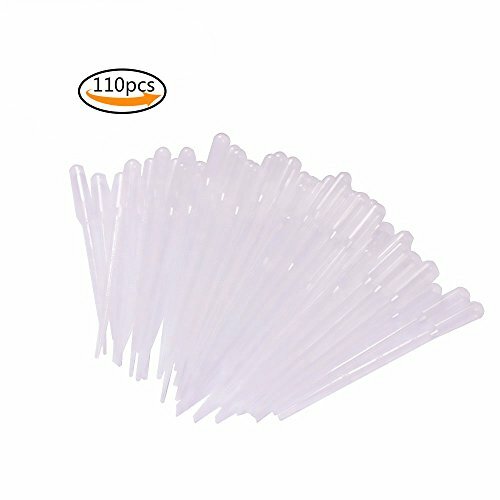 They are pure, wonderful quality, and great customer service! They also have sales- all the time! 1) Add 2 cups water to the Instant Pot. 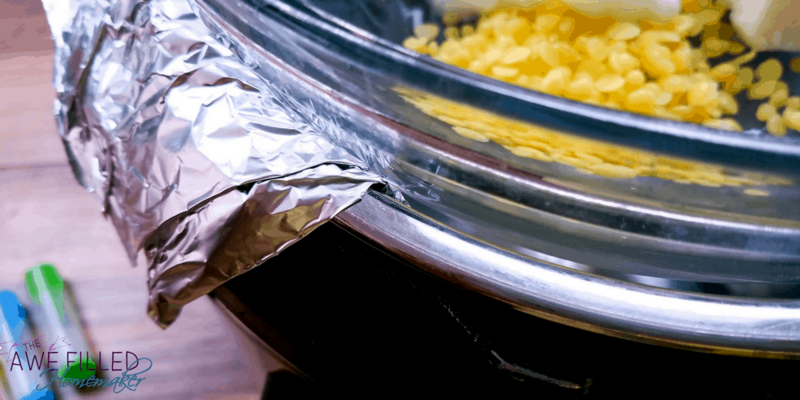 Cover the edges of the Instant Pot with foil. 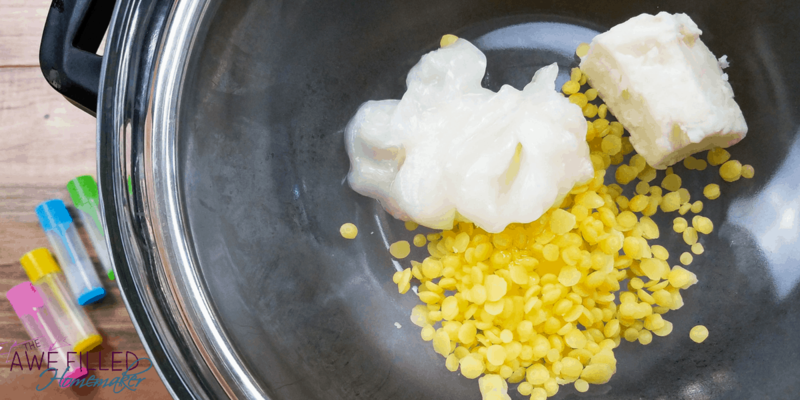 2) In a large glass bowl combine beeswax, mango butter, coconut oil, and vitamin E oil. 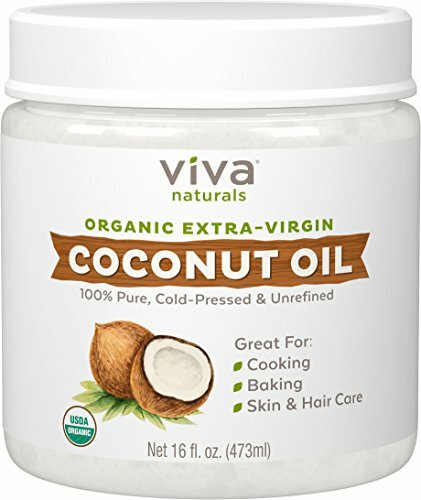 You will need to break open the vitamin E capsules or use drops. Place the bowl onto of the Instant Pot to make a double boiler. The foil creates a barrier between the bowl and the Instant Pot to make sure the pressure does not seal the bowl into place. Using the steam function melt the ingredients. The ingredients took about 15 minutes to melt. 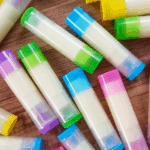 3) Quickly mix in the essential oils and then fill the lip balm containers with a dropper. Leave the cap off until the lip balm gardens. Tip: For easy clean up wash the glass bowl and dropper with hot soapy water while the bowl is still warm. Don’t Forget To Print Your Recipe!
) 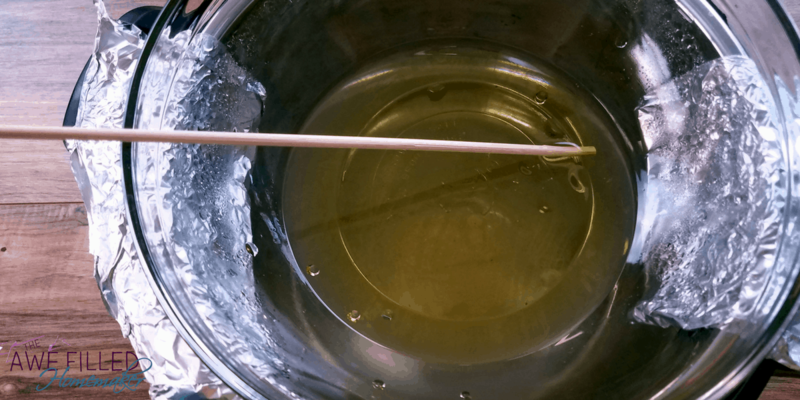 In a large glass bowl combine beeswax, mango butter, coconut oil, and vitamin E oil. 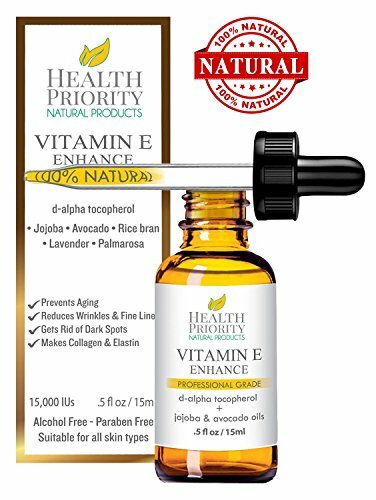 You will need to break open the vitamin E capsules or use drops. 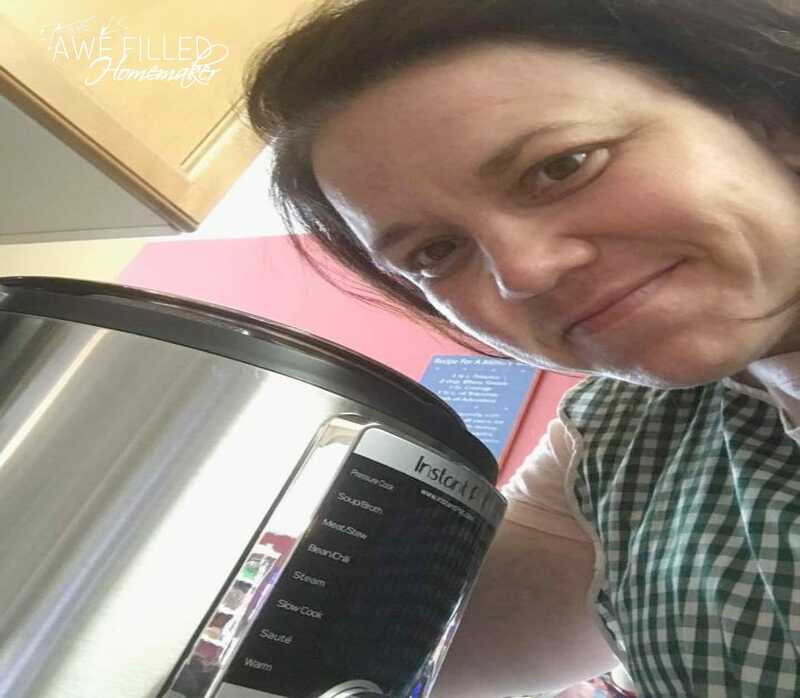 Place the bowl onto of the Instant Pot to make a double boiler. The foil creates a barrier between the bowl and the Instant Pot to make sure the pressure does not seal the bowl into place. Using the steam function melt the ingredients. The ingredients took about 15 minutes to melt. 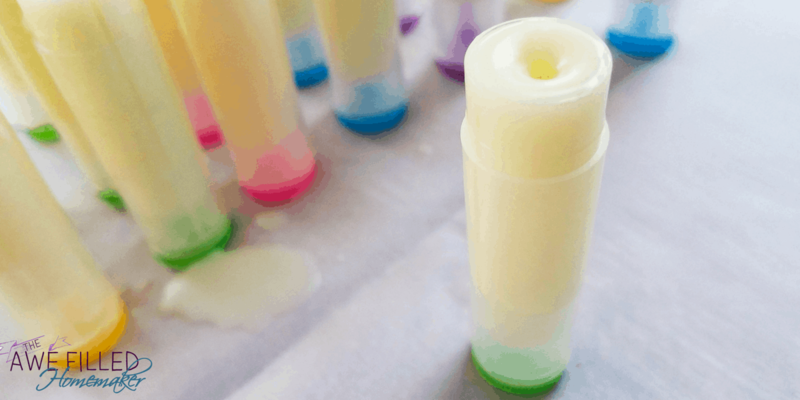 3) Quickly mix in the essential oils and then fill the lip balm containers with a dropper. 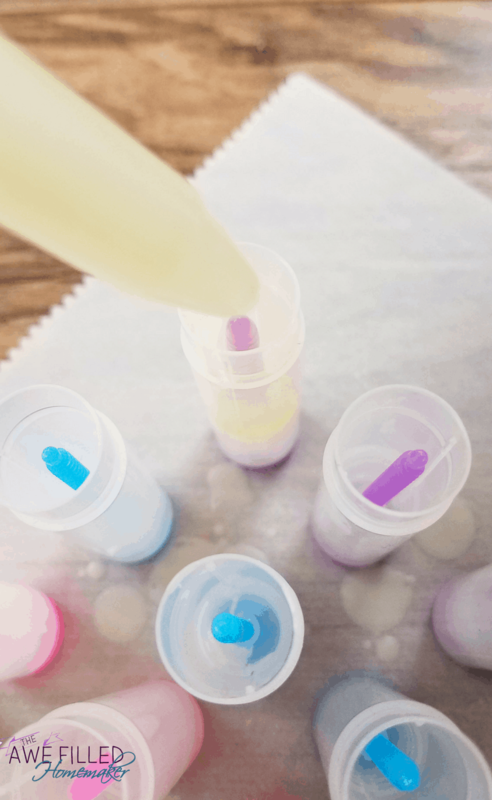 Leave the cap off until the lip balm gardens.Tip: For easy clean up wash the glass bowl and dropper with hot soapy water while the bowl is still warm. I’m so excited about making this, thank you!! 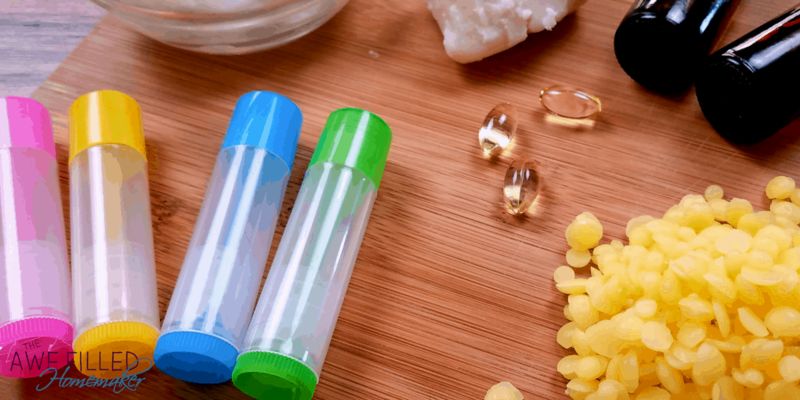 Do you have any suggestions for which essential oils to use? I like the idea of rose but maybe that will be gross as a lip balm. So many choices!! 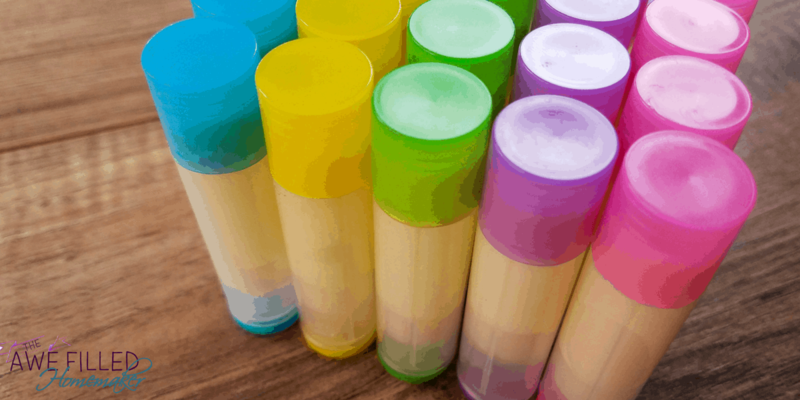 Which flavors make good balms? 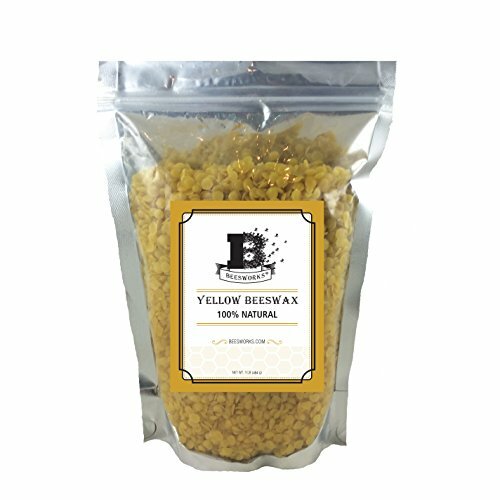 Can one pour from a Pyrex spout instead of using droppers? How fast does this solidify? 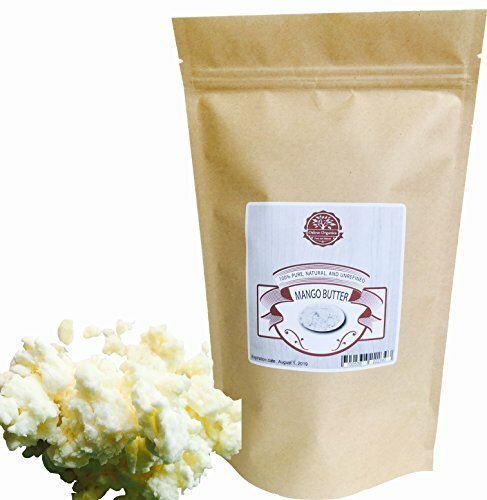 Could I use Shea butter or cocoa butter in place of the mango butter?